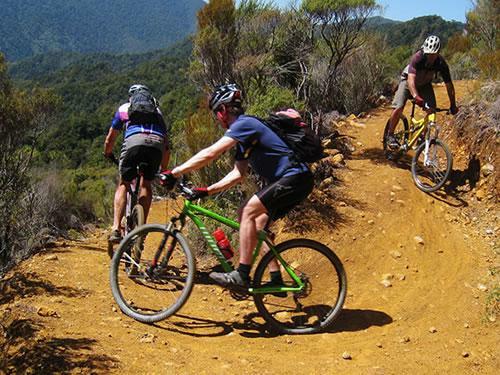 Home to thermal pools, Maori culture and lots of adrenaline activities. 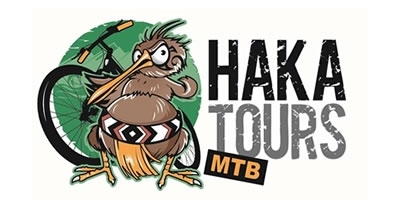 The locals name for Rotorua is Rotovegas! 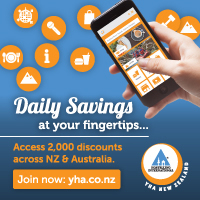 So get your swim gear on and relax in some thermal pools or why not try rafting the largest commercially rafted waterfall in the world. 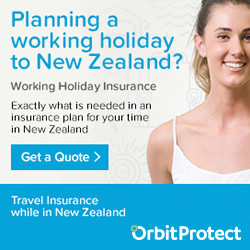 You must try a hangi at one of the many Maori cultural experiences. 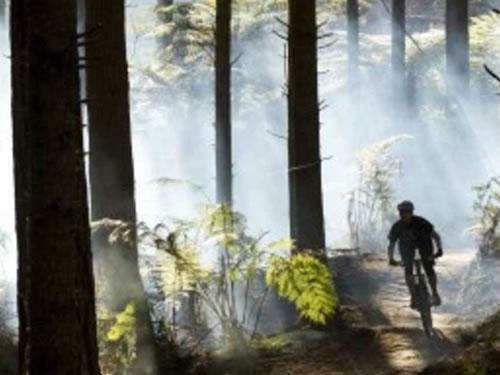 Take on the some of the greatest trails and rides in NZ. 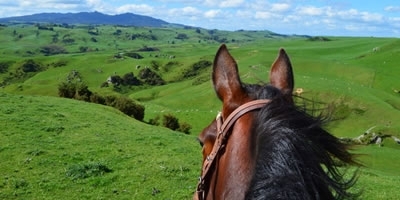 Tours range from 7 to 14 days and include accommodation, transport and loads of other things! 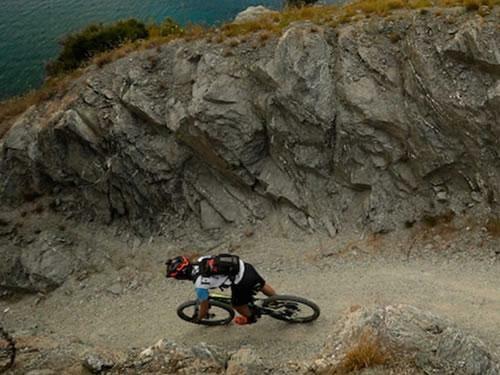 Award winning, stress free MTB tours of New Zealand with expert guides. 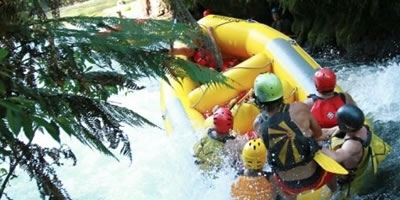 The Legendary Black Water Rafting Company is New Zealand's first black water cave rafting adventure operator. 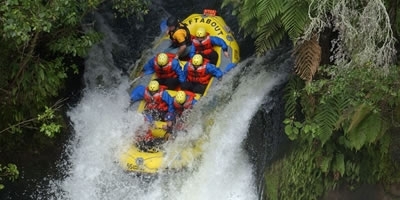 Go rafting in Rotorua and conquer the 7m Tutea Falls, the highest commercially raftable waterfall in the world. The Okere River (Kaituna) boasts the Highest Commercially Rafted Waterfall (7m) in the World. In fact, there are 3 waterfalls among the 14 rapids. 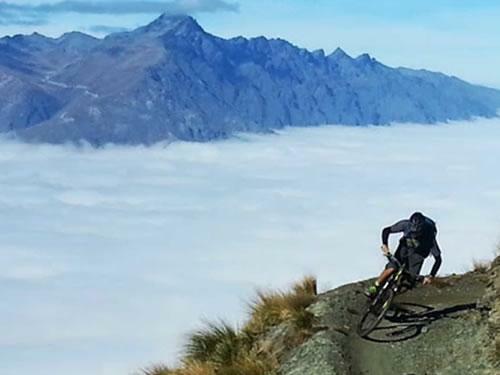 So jump into the experience of a lifetime with New Zealand's best value bungy at Agroventures. 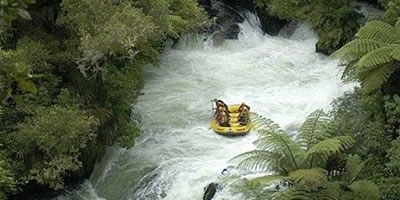 With New Zealand Native scenery and Maori History lining the gorge of the beautiful Kaituna River, let Rotorua Rafting show you their backyard.